How to install body kit?!?! The type-m kit is a popular knock-off the the Mugen body kit. I personally like it, others will disagree. You should know that any "body kit" you buy for the prelude will require some work/modification to make it look right, it's not just slap it on and call it a day. I know for sure if you want the bumper lights and foglights put in that type-m front bumper it will require some finagling to make them fit and look right. I've never installed a body kit before so I can't answer a bunch of questions but others will chime in in they feel the right questions are asked (as in not the same question that has been covered over and over). I've read a little about what they are made of you need to be careful to stick to certain materials, google it I'm sure you can find some do's and don'ts about body kits. Going with a OEM lip kit would be much less hassle in installation, pretty straightforward from what I've seen. Do you have a link of this JDM lip kit? Out of all the years of driving a Prelude, I've never heard of a JDM lip kit. I assume you're just talking about the OEM lip kit which Honda offered all over the world, just just in Japan. 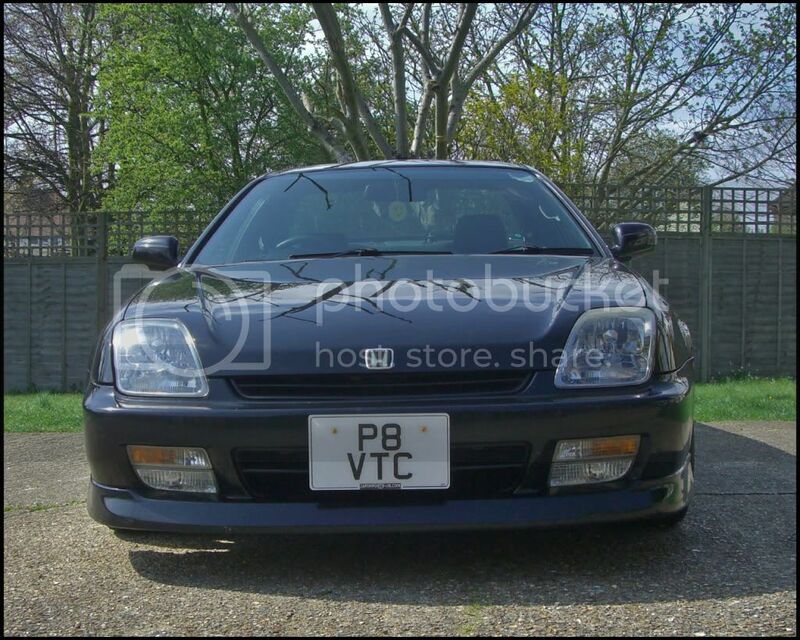 The other bumper that you're thinking of is the Mugen replica bumper. Many people have them on their cars. I like the way they look, but I'm just not a big fan of fiberglass kits. On my RHD Prelude, I only have the Mugen replica sides and rear which is the first fiberglass thing I've boughten for any of my cars. Reason for never wanting to buy a front fiberglass bumper is cause they break easily. 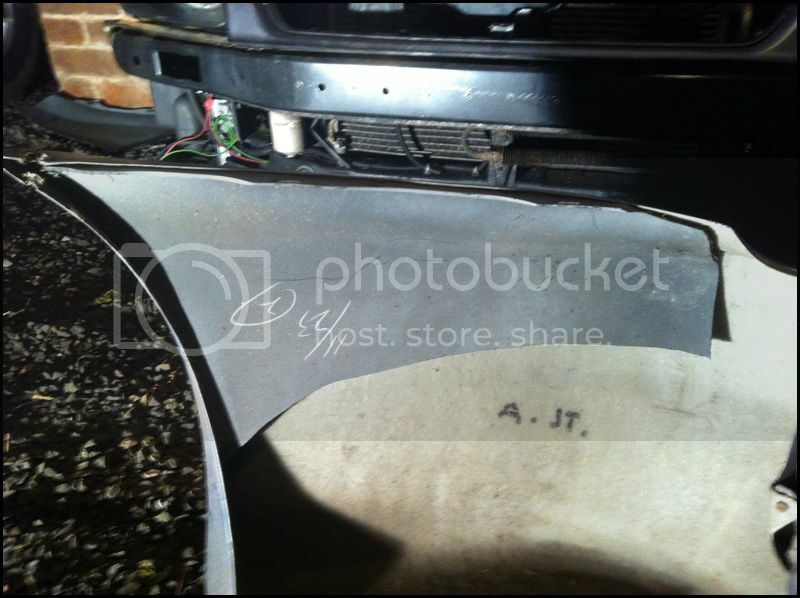 i found it on ebay i typed in jdm oem lip kit and its the picture of a white plude...im not gonna invest my money on fiberglass..it might as well be plywood..lol...i saw some lip kits on ebay but were poly-urethane...i'd rather spend it on something flexible that wont crack on the first bottom out. what do you guys think is best...My lude is the base model. also would my lude look lame with an oem lip and an aftermarket rear lip for bumper or would that be to much?...i need ideas..my last vehicle was a lifted truck on 20's and done up real clean. as for cars this is my first import, so im not experienced in this area. What model of Prelude did you get? JDM Import? SIR, SPEC, Type-S? Where are you based? I have a 97 base with black sideskirts stock not the type s kit. 2.2ltr VTEC automatic triptronic transmission. i bought it last week came with aem intake exhaust with silencer, aem pulleys, and dc headers. Ahh by import you mean its a LHD USDM Prelude (its made by a Japanese company), not an actual import that was shipped into the US? I assume this is the lip kit you're referring to? If so, this is just the OEM lip kit. Here's what a Type S lip looks like. People will usually get this front lip and then have their sides and rear painted to match. What are the plans with the car? Are you looking for mainly looks, wanting to make it fast, or a bit of both? 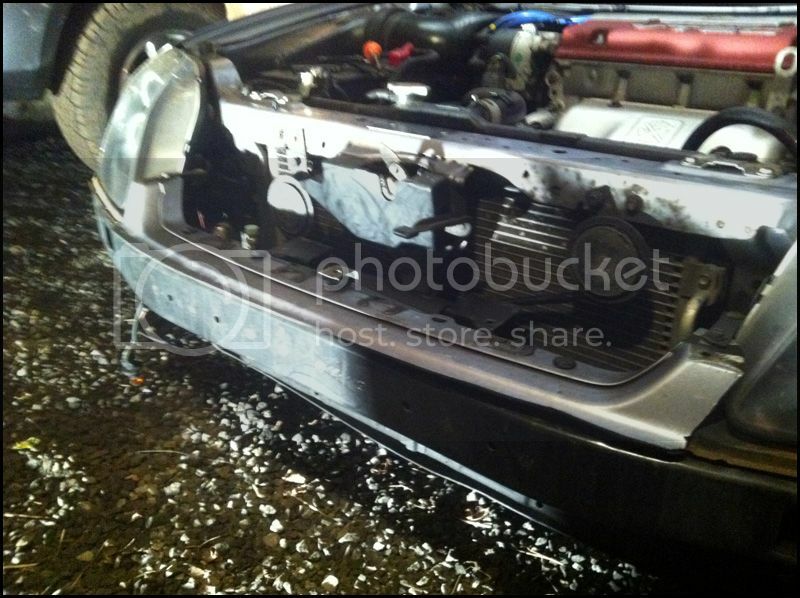 ^^That OEM lip came on JDM SIR's as well. so then the jdm oem kit will fit my lude? or will it also require me to modify the body or in other words chop, cut, rebuild? The OEM lip kit will simply bolt right onto the car with no modifying at all. I have this same kit the type m kit, and i haven't installed it yet. i was wondering what tools one should use to do so. what kind of drill bit, and how to prep the surface etc. If its the Duraflex kit its best to chop up your OEM bumper and use that to strengthen the Type-M and assist securing it to the car.